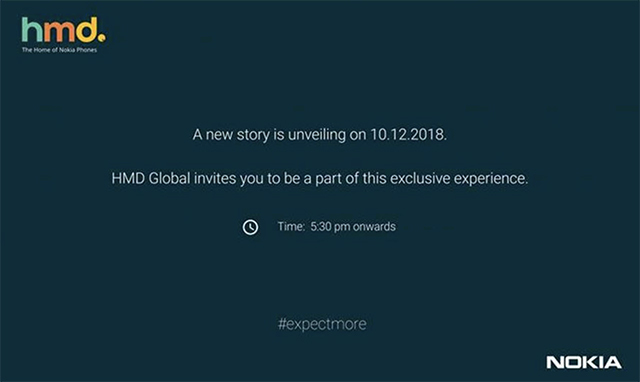 HMD Global has scheduled an event in Dubai for December 5, where it is expected to launch at least three new smartphones. Based on numerous leaks and the general chatter on the internet, we can speculate that these will be the Nokia 2.1 Plus, Nokia 8.1 Plus, and the flagship Nokia 9 which is expected to come with five cameras. A few days, later HMD Global is also holding an event in India early next month. While the company was earlier expected to launch the Nokia 7.1 Plus at this event, HMD launched the device yesterday without a lot of buzz or squandering, leaving us with the confirmation that the event will be dedicated to Nokia 8.1 instead. The event, which was earlier expected to take take place on December 6 has now been rescheduled to December 10. 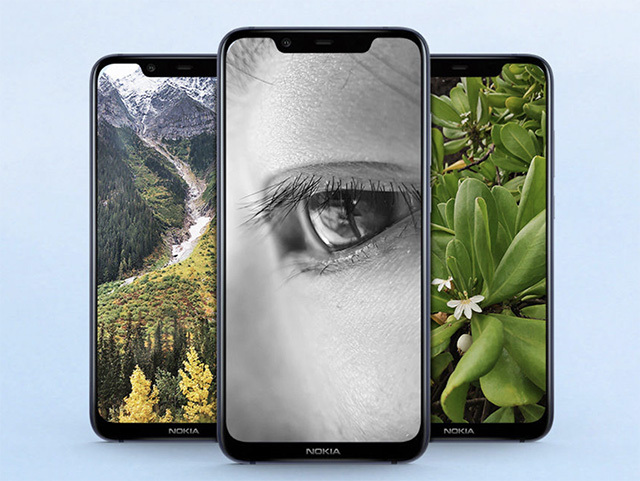 We are already familiar with the Nokia X7, the preamble to the Nokia 8.1, which was launched in China in the month of October. The smartphone is powered by Snapdragon 710 and is available in three variants in China – 4GB+64GB, 6GB+64GB, and 6GB+128GB. We are not exactly sure which variants will be carried to India and will get to know only on December 10. What we do know is that the Nokia 8.1 uses a couple of Zeiss-certified lenses on the rear dual cameras with the resolutions of 12-megapixel and 13-megapixels on the primary and the secondary sensors, respectively. Further, the primary sensor used on the smartphone is an IMX-363 by Sony, which HMD claims to be improved further by AI which can optimize lighting and contrast depending on the scene. Additionally, you get OIS and dual pixel technology for stable videos and crisps shots irrespective of lighting. 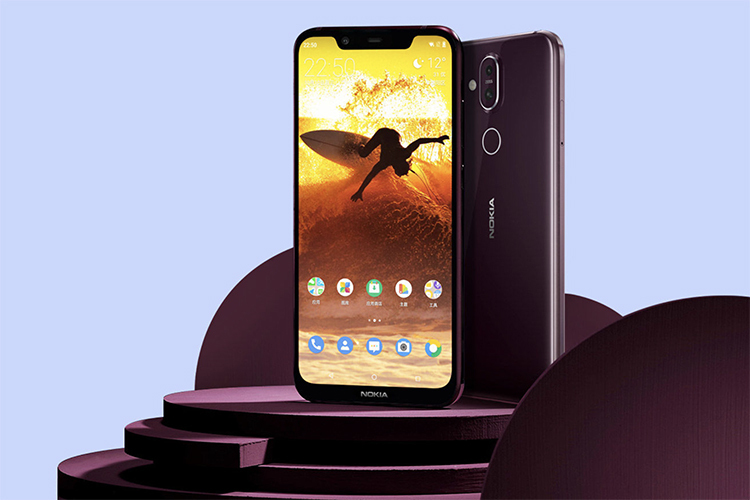 On the front, there’s a 20-megapixel single lens and the notch is unusually wider compared to other Nokia phones, such that the Nokia 8.1 gets an iPhone X-like appearance. Lastly, just like other Nokia phones in India, we expect the Nokia 8.1 to come with Android Pie under the Android One program. As for the price is concerned, we don’t think HMD will be moved by the aggressive performance of companies like Xiaomi’s Poco. Since Nokia 7.1 Plus is priced at Rs 19,999, we expect Nokia 8.1 to be priced around the Rs 25,000 mark.